Our team is here to help you at every step of your journey to collection performance improvement. Take advantage of our selection of certified Training courses to support your professional development. 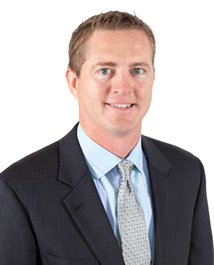 Scott lives in Phoenix, Arizona, and is the Vice President and General Manager of collectionHQ. 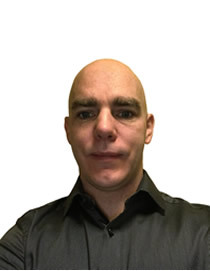 Scott has extensive experience of library solutions from working for Baker & Taylor in the public library division across a variety of software and technology related roles. He has a passion for helping library staff to find efficiencies and improve performance to achieve strategic goals. 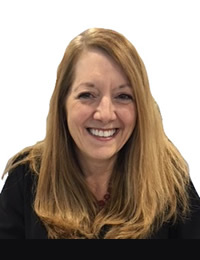 Based in Syracuse, New York, Kathie is the Director of Customer Experience at collectionHQ. She has spent more than 20 years working with public libraries of all sizes with a focus on helping libraries serve their communities. 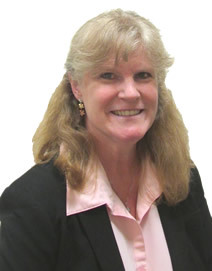 Prior to obtaining her MLS, Kathie was an Assistant Professor of Economics. She joined collectionHQ in 2012. David is based in Derbyshire, England and has over 30 years’ experience selling books to libraries around the world. Prior to joining collectionHQ, David worked with Holt Jackson. David joined collectionHQ in 2010. Randy is based in Easton, Pennsylvania, and has spent the better part of the last 30 years working with libraries, both in cataloging and on the vendor side. Randy joined collectionHQ in 2014. Donna is based in Easton, PA, and has over 30 years’ experience working with libraries of all sizes. She has a background in Training and Development and her work experience includes Dynix, Bowker and ProQuest. Samantha resides near Salt Lake City, Utah and joined collectionHQ in 2017. Most recently, Samantha served as Assistant Director for the Wayne County Public Library in Ohio. In 2012, she was named a Library Journal Mover and Shaker - Tech Leader in 2012 for her work in educating staff and patrons in emerging technologies. Liz is based in Charleston, South Carolina and has worked in the library industry for 11 years, most recently as the Children’s and Teen Coordinator for Baker & Taylor. She is a collection development librarian who has experience working with libraries of all sizes and workflows. Liz joined collectionHQ in 2012. Beth lives in Charleston, South Carolina. Beth has seventeen years’ experience in the education and library industries. She joined Baker & Taylor in 2004 where she served school districts nationally as a school sales consultant and Opening Day Collections Specialist. Prior to joining Baker & Taylor, she worked as a curriculum sales and training specialist. Andrew is based in Perth, Western Australia. He is a qualified librarian with 23 years’ experience at the State Library of Western Australia. 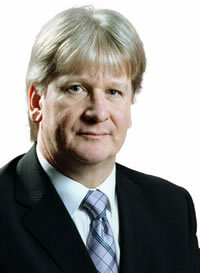 In 1998 he commenced work for Baker & Taylor as the Account and Sales Manager for Australia and New Zealand. Since that time he held Director level positions managing the Baker & Taylor Division – including James Bennett and YBP. Andrew joined collectionHQ in 2012. Brendan joined collectionHQ in 2009 as a Business Development Manager. He works with public libraries across the United Kingdom, USA and Canada. Outside of work, Brendan’s two young children keep him on his toes, as does training for a marathon which he is running later this year. Jamie is based in Glasgow, Scotland and has four years’ experience working in academic publishing with McGraw-Hill prior to joining collectionHQ. Jamie joined collectionHQ in 2014. Marie lives in Paris, Kentucky and is a librarian and cataloger having spent the past 23 years as a value-added services specialist for BWI a print and audiovisual materials vendor to public libraries. Marie joined collectionHQ in 2013. 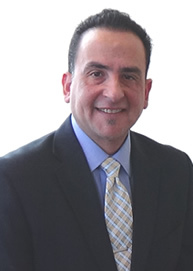 Roberto lives in San Antonio, Texas, and has over 18 years of experience in the library industry. Prior to joining collectionHQ, Roberto worked as a Public Library Consultant for Baker & Taylor where he specialized in helping his customers to create efficient workflows and generate improvements. Roberto joined collectionHQ in 2015. Nigel lives near Manchester in the UK and in his role at collectionHQ he travels extensively across the USA, Australia, New Zealand and Germany. He has been involved as a Business Development Manager for a number high profile Software companies for the last 25 years where his mission has been to deliver significant value to his customers. Nigel joined collectionHQ in 2010.